Good evening! 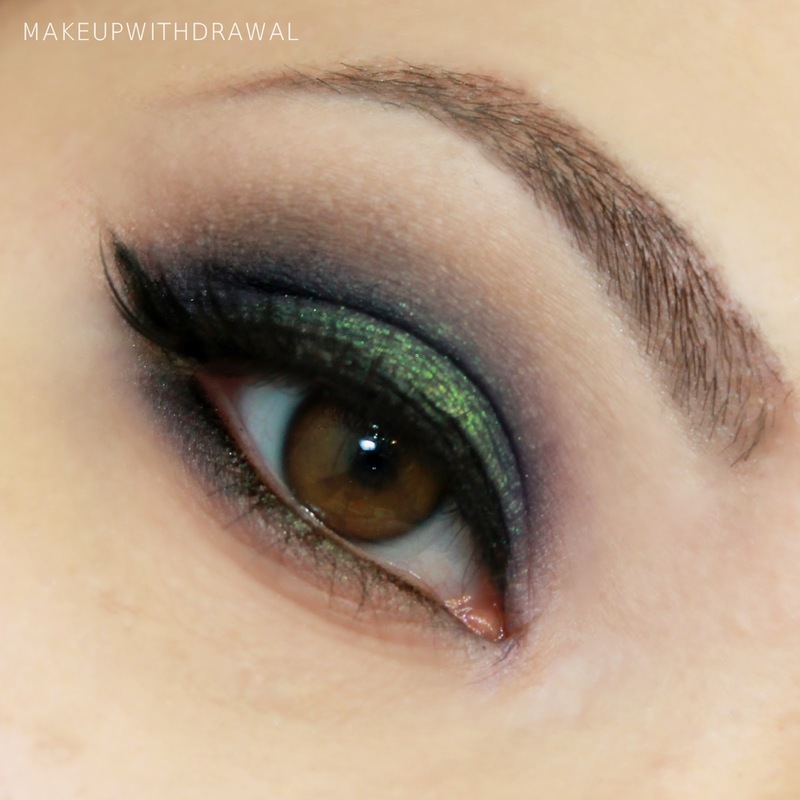 This was a fairly recent EOTD. The green iridescence is so pretty! I'm slowly working through all my FF samples and I'll admit, the indie bug has bitten me again.